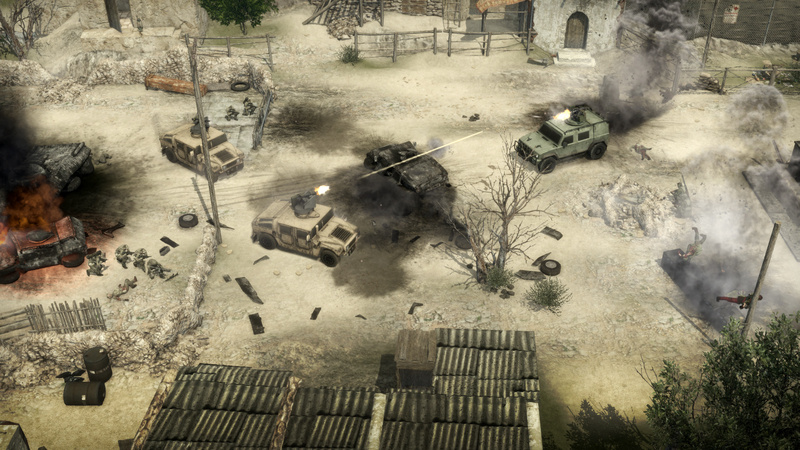 After a few years of work we have finally released our first stand alone game – Warfare Online. Based on the original Warfare 1917 and 1945, Warfare Online moves from a flash based single player game to a standalone online 3D PvP game. 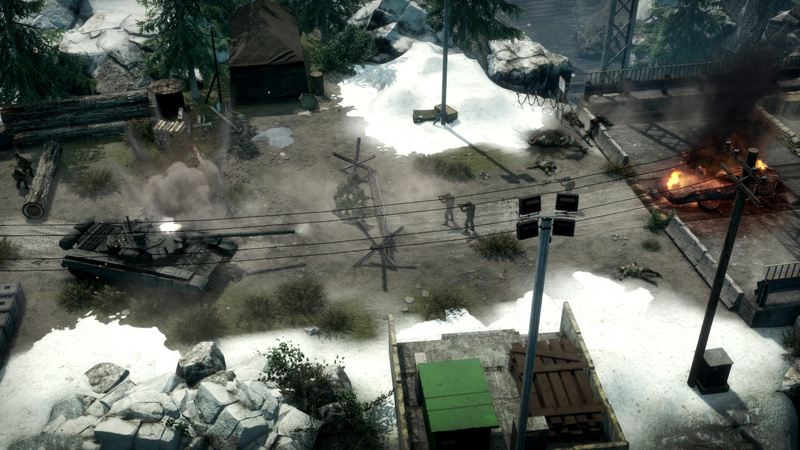 Built using Unity and running on a custom back end, Warfare Online is now available on Steam. Players are tasked with crafting their custom platoons before taking to the field to fight it out against another player. Using similar mechanics to the original games, players must use the fields cover to control the progression of their units. 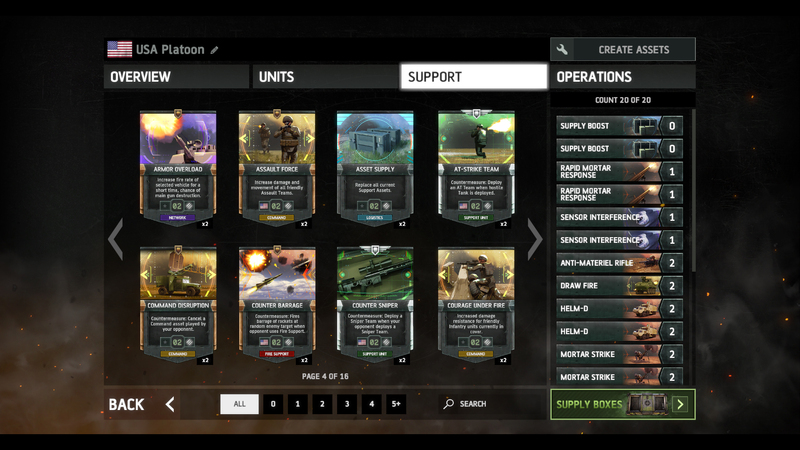 New Supports and Operations cards allow the players to deploy additional tactics during the fight to help sway the battle in their favour.